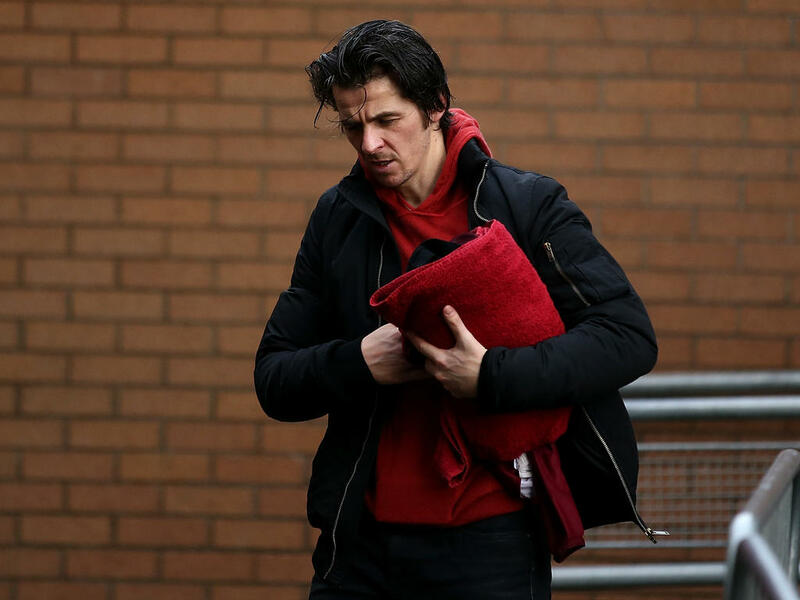 Joey Barton was subject of more controversy on Sunday with police investigating the Fleetwood Town manager's alleged involvement in assaulting his Barnsley opposite number following their third-tier match on Saturday. A Barnsley player has tweeted that after Fleetwood lost 4-2, Barton assaulted Daniel Stendel. Cauley Woodrow wrote that Barnsley's German manager had been "physically assaulted" and left with "blood pouring from his face". He was captured on video being prevented from leaving Barnsley's ground with a police officer bent over the bonnet of his car. "Officers received reports of an assault at Barnsley Football Club today, Saturday, 13 April, this incident has been crimed and will be thoroughly investigated," South Yorkshire police said in a statement. Barnsley said they "could confirm there was an alleged incident" and the club was "assisting the police with its enquiries", while Fleetwood said they had "been made aware of an alleged incident" and were "currently establishing the facts". English Football League chief executive Shaun Harvey said he was "stunned" to hear about the incident. "While everything is alleged, a very unseemly incident would appear to have taken place and it needs to be dealt with swiftly and properly." The defeat at Barnsley all but ended Fleetwood's hopes of making the play-offs -- they are 13 points off them and just 15 points to play for -- while Barnsley are in second place, an automatic promotion spot. In May 2008 he was jailed for six months over a late-night attack on a man and a teenage boy in the centre of his home city of Liverpool.